Rosh Hashanah (Jewish New Year) begins at sunset on 9/20 and ends on the evening of 9/22. 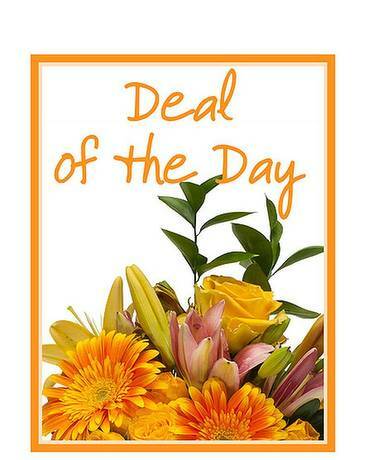 A bouquet of fresh Rosh Hashanah flowers will complement the dinner table decorations beautifully! 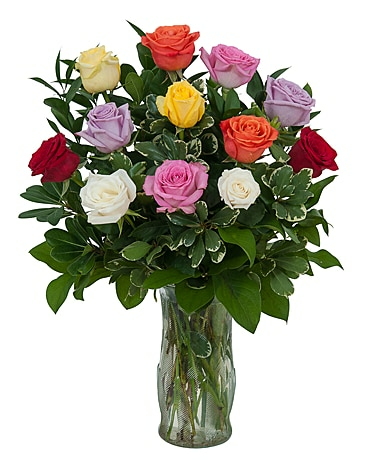 Celebrate Rosh Hashanah with a lovely bouquet of fresh flowers! 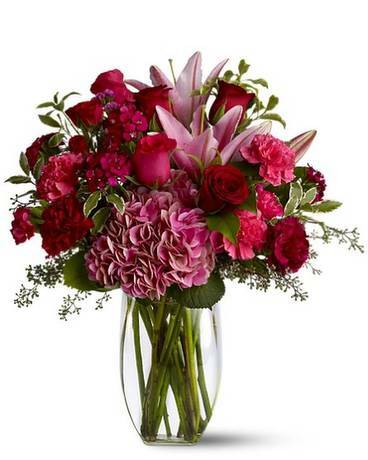 Engwall Florist & Gifts can deliver locally, or nationwide!